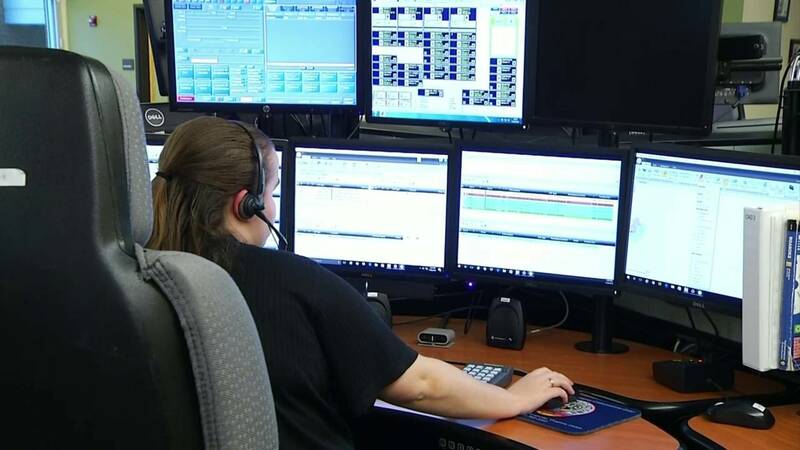 911 phone service has been restored to the Gladys and Altavista areas of Campbell County, according to the county's Department of Public Safety. Campbell County's Department of Public Safety says those who need emergency 911 service in the Altavista and Gladys area to call these non-emergency numbers on their cellphones. Crews are continuing to work to find the cut fiber optic line. Campbell County says people in the areas of Altavista and Gladys may have an issue contacting 911 due to a cut in a fiber optic line. According to the county's Department of Public Safety, locals should use their cellphones to call 911 if there's an emergency, until the cut is fixed.